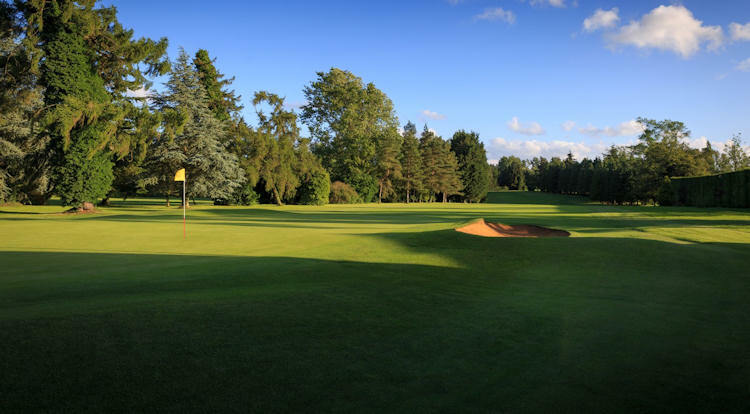 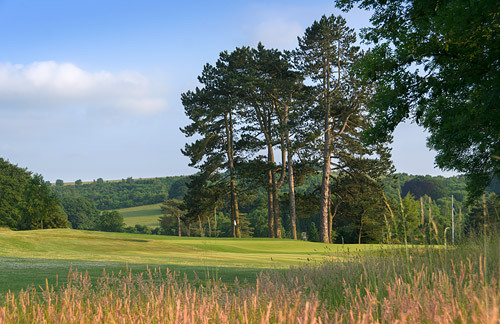 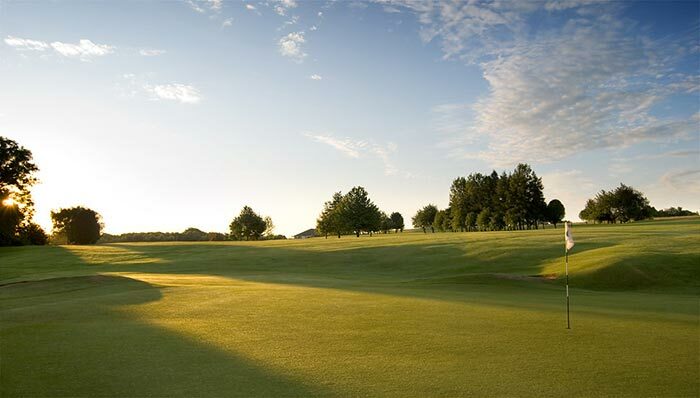 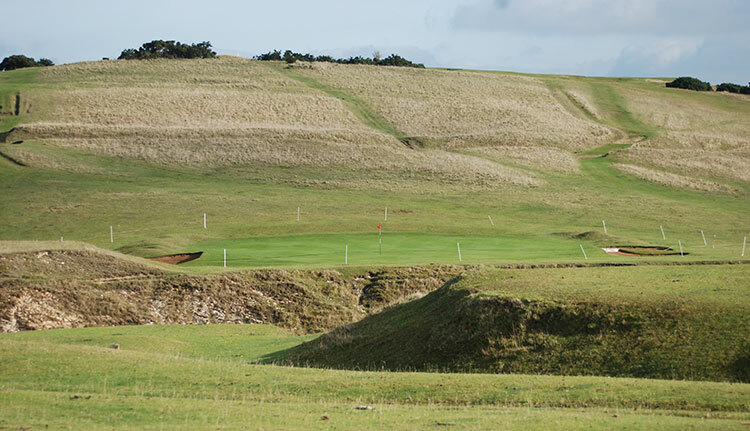 Cheltenham is perhaps more famous for its racecourse than any other sporting landmarks, but Naunton Downs Golf Club is doing its best to reverse that trend. 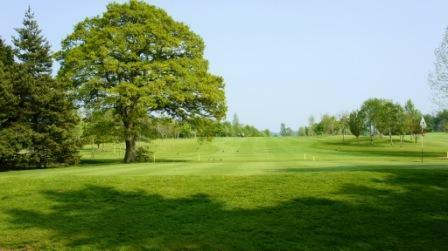 It regularly fills its tee times at the weekends and is a popular venue amongst players of all calibres, ages and handicaps. 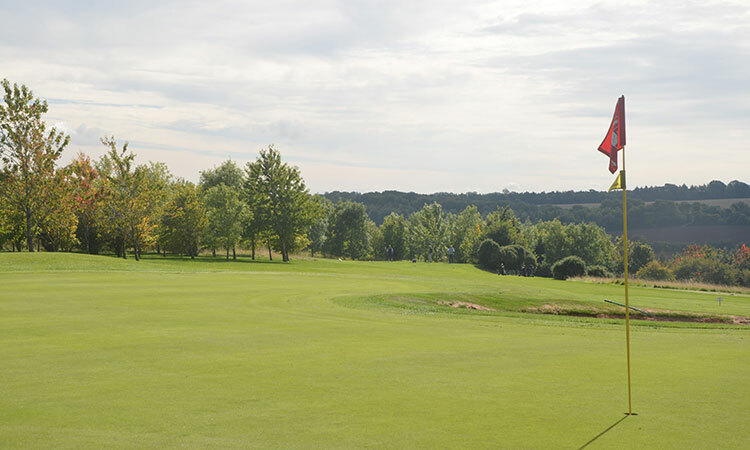 It may only have been founded in 1993 but in that time it has gone on to mature rapidly and grow at a rate of knots into the first class course that it is today. 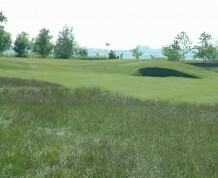 Jacob Pott laid out the designs for it and it sprawls over 6078 yards from the first tee to the eighteenth pin, a good length for a leisurely round. 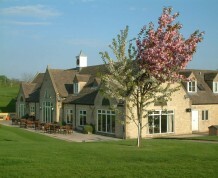 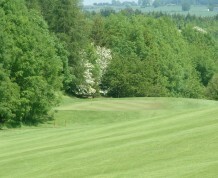 Naunton Downs Golf Club is situated just outside the village of Naunton on the B4068 approximately 5 miles west of Stow on the Wold and 12 miles east of Cheltenham.